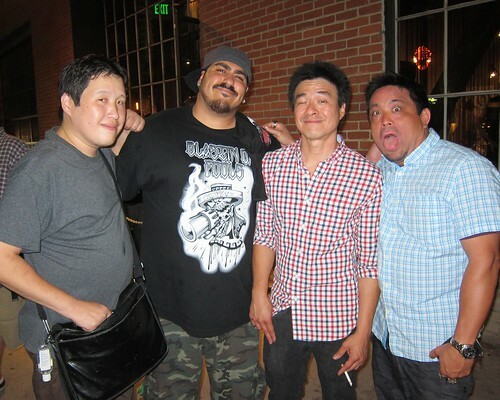 Luke Chueh, Jesse Hernandez, Patrick Lam and yours truly. 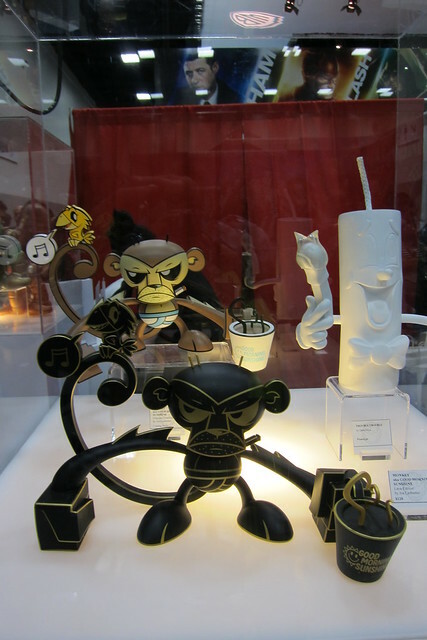 Joe Ledbetter Java Monkey. The black is a show exclusive. 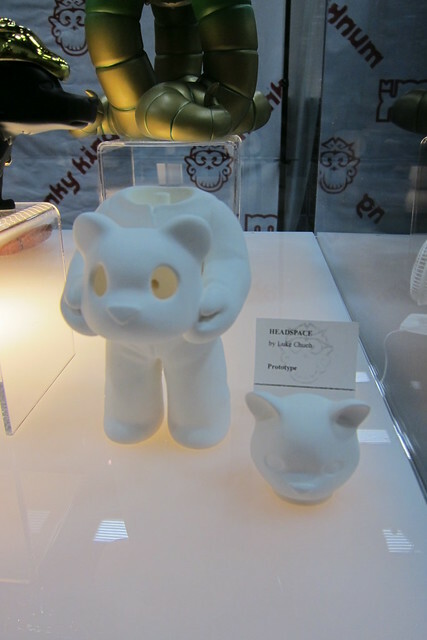 Luke Chueh's Headspace prototype. It's based on his print series. 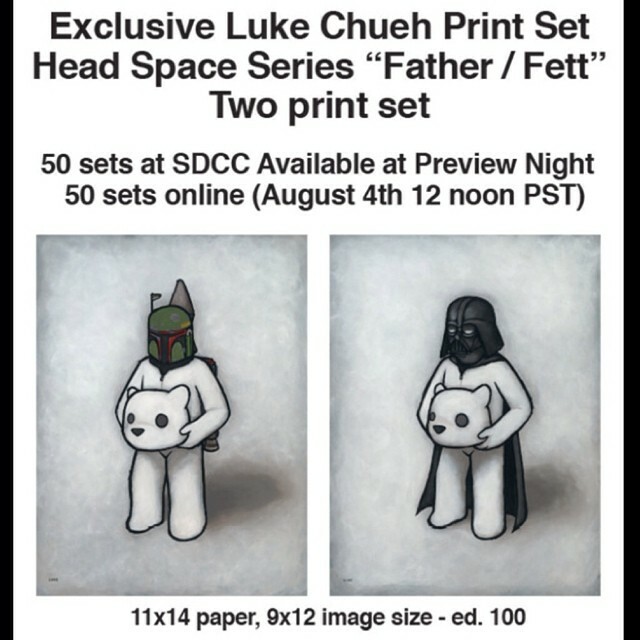 Hopefully it will include Vader and Fett below.